First established in 2002 by Kinvara native Brian MacMahon, DNG Brian MacMahon is part of the respected, nationwide DNG property brand. As one of the leading property agencies on the west coast of Ireland, our team is results-oriented, people focused and market savvy, giving our sales campaigns a distinctive edge that adds value for buyers and sellers alike. Brian MacMahon is fully licenced by the Property Service Regulatory Authority (PSRA), The Institute of Professional Auctioneers and Valuers (IPAV) and the The European Group of Valuers Associations (TEGoVA). He is also on the valuation panels for Bank of Ireland, AIB, EBS and Haven. 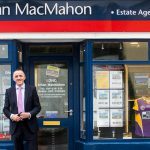 With more than 20 years’ experience in property and a lifetime in his local area, Brian MacMahon offers valuable insight and in-depth knowledge of the local market, property trends and investments. Our office is situated on the main street of Kinvara Village attracting substantial pedestrian and vehicle traffic alike. It is also in a prime location attracting many enquiries from visitors and tourists passing through the area looking for holiday homes and development opportunities. Parking outside the property and an expansive shop front allows for prospective buyers to view properties on display both internally and externally with ease, giving the properties we market the maximum display exposure. Brian specialises in residential and commercial property sales, investment sales, agricultural land, development land and site sales. Armed with the latest in online marketing tools to heighten the impact of your sale and backed by the national market leader in property advisory, DNG, Brian and his team deliver some of the most innovative sales campaigns in the country. We can advertise your property details in a number of local papers. Advertisement can vary in size and frequency. All adverts contain a colour picture and short description. We also do editorials on properties. This is a wonderful teaser and generates great interest. There is no cost for this editorial. Should an advert be required in the paper you can expect costs from €75 – €200 plus VAT. Papers that our advertisements and editorials appear in, are The Galway Advertiser and The Connacht Tribune. We advertise to an extensive database of prospective buyers on our mailing list which often includes a number of under bidders on properties previously sold by our firm. The service is free. Prospective buyers on our database are able to receive text messages alerting them to properties we are currently marketing, to facilitate buyers who maybe unable to receive phone calls during the day or who may not wish to receive property brochures in the post. We will produce a top quality, full colour brochure appropriate to the type of property being marketed that will be made available to all potential purchasers. One of the most important aspects of a successful marketing and promotional campaign is the quality of the photography. The photography would include top class shots of your home both internally and externally. Where appropriate or for farms and larger sites we would also provide arial shots. Brian is equipped to provide a full range of professional valuation services including residential and commercial property valuations, development land appraisals and mortgage valuations. Read more about our Valuation Service here. – link this to page titled Valuation Service. Brian’s team takes the hassle out of property management, relieving you of the time-consuming day-to-day tasks associated with managing your investment property. With DNG Brian MacMahon you can have confidence that your investment is in safe hands. Whether you are thinking of selling your home, letting your investment or seeking a valuation, there are a number of important reasons you might choose Brian: Credibility, experience and knowledge With more than 15 years in business Brian has a thorough understanding of the local market and trends that affect your property to provide you with up-to-the-minute market advice, competitive sales campaigns and solid valuations you can rely upon. 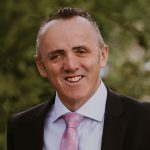 National brand DNG Brian MacMahon is part of a respected, nationwide brand that enhances the impact of your sales marketing campaign to deliver superior results, first class service, integrity and innovation. Innovation in technology From social media campaigns to video marketing and high quality drone footage our tech savvy team offers the latest innovations to market your property and achieve the best outcome for your sales campaign. 24/7 exposure Street frontage electronic window displays catch the eyes of passing buyers while our website search facility provides 24/7 access to our listed properties. Local commitment Brian is an active member of his local community and is a regular supporter of community events and fundraising campaigns with a track record for developing strong local relationships based on trust, honesty and integrity. 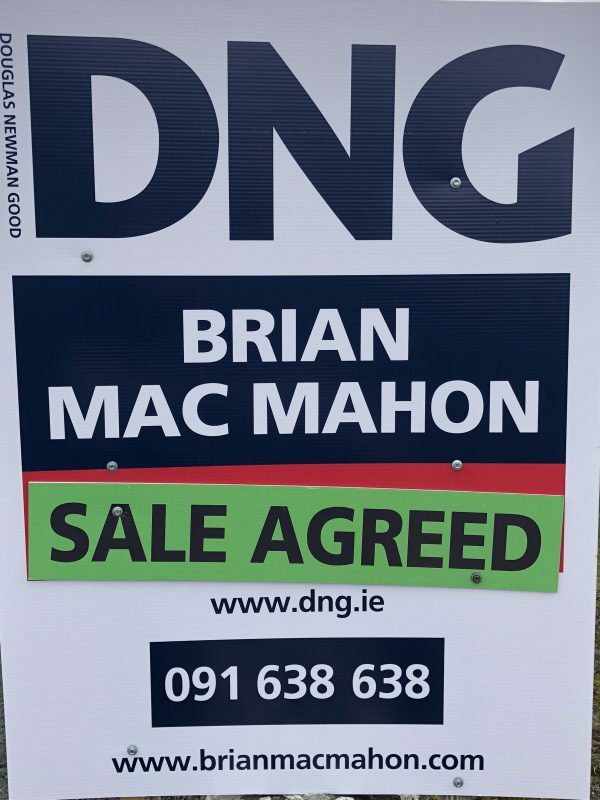 If you would like to know more about the advantages of using DNG Brian MacMahon, why not give us a call on 091 638 638 today?